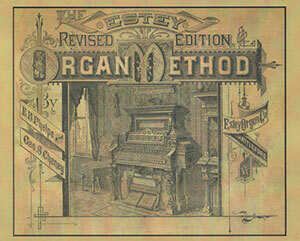 Limited quantities available for the Estey Organ Method Book. 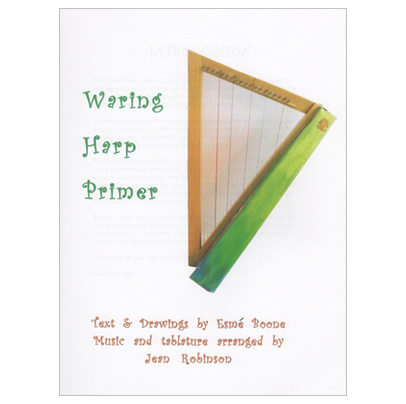 As a follow-up to his book, Manufacturing the Muse, Dennis and reed organ expert, Ned Phoenix, have published a facsimile of the Estey Organ Method, a companion book that was offered by the Estey Company with the purchase of an Estey Organ. 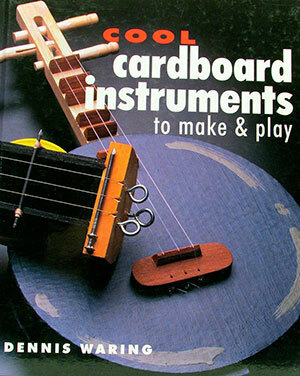 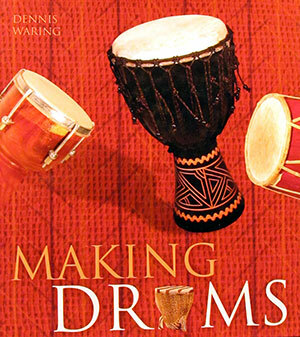 The Method explains appropriate playing technique and has scores of vintage tunes and songs.